Our Children’s Workshop Series wraps up 2015 with an artistic flourish – as we partner with the Climate Action Arts Festival for VisionLAFest! Join us in the heart of Santa Monica’s premier arts enclave for this unique event. Coinciding with the Paris Climate Summit, VisionLA Fest aims to stimulate a creative response to the climate crisis through arts engagement. The ten-day festival includes an art exhibit featuring dozens of local artists, films, musical performances, dramatic readings and more. We’ll be at the exhibit’s home gallery from 1-3pm, with a children’s program that focuses on three at-risk species: the Asian elephant, the Giant Panda and the European honeybee. We’ll have crafts, stories and science fun facts for busy fingers and inquiring minds – and admission is free! 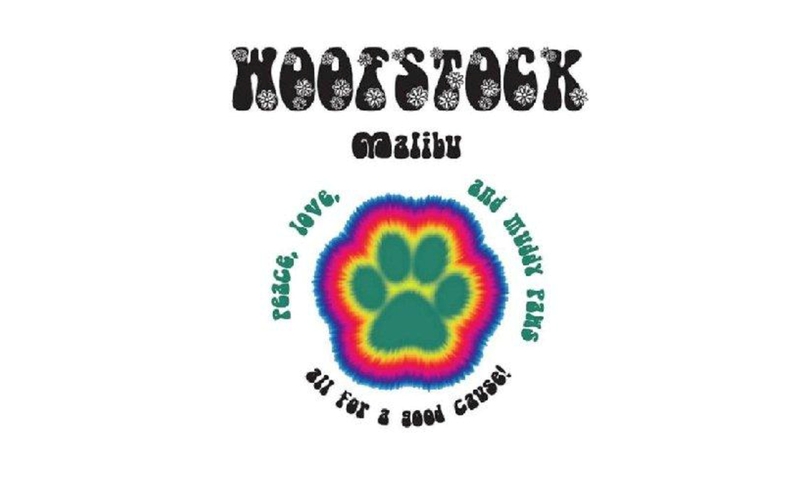 Join us on the west side of L.A… as we join Malibu Coast Animal Hospital & Cliffside Malibu in celebrating the 2nd annual Woofstock Malibu! The charity event benefits Healthcare for Homeless Animals and the wonderful work they do, especially for the Agoura Animal Shelter. Leashed dogs are welcome, so pile Fido into the family truckster and head out for an afternoon of fun in the California sun! Guests and their dogs will enjoy food trucks, vendors, dog demos, a silent auction, as well as live music featuring Blue Eyed Devils, Malibu’s Roman Helmets, The Dambrosio Twins and Blues & the Goods. That’s not all: comedian Brad Garrett and actor/director Joe Reitman will be on hand to host the event, and watch as Woofstock honors ABC 7’s Garth Kemp for his tireless work helping homeless animals find their forever homes. Admission is free and is open from noon – 5:30pm. Our Children’s Workshop Series continues with a series of summer dates at one of L.A.’s most beloved institutions: Kidspace Children’s Museum in Pasadena! Join us as the Animal History Museum and Kidspace celebrate International Mud Month (yes, it’s really a thing!) with a day of mud-filled learning activities, crafts and good ol’ play. Kids can enjoy a day of nature while learning about the living organisms in mud and how mud helps bring our planet to life. Mud Day activities take place during Kidspace’s regular Saturday hours: 10am – 5pm. Regular admission applies ($11 for adults & children/free for children under 1 & members, as of this posting; please check kidspace.org for any updates). Once inside the grounds, all AHM activities are free! The fun continues with Free Family Nights in July and August. Evenings feature nature & science-based crafts, music, performances, outdoor games and more. Family Nights are supported, in part, by the Los Angeles County Board of Supervisors through the Los Angeles County Arts Commission, the Michael J. Connell Foundation, and the City of Pasadena Arts & Culture Commission. Admission is free from 4:00 to 8:00 pm, Kidspace performances begin at 6:00 pm. Thursday, April 2nd from 5pm – 10pm! Looking for something fun and delicious to do near UCLA? A place where you can bring the kids – whether two-legged or four, young or young-at-heart – and there’s something for everyone to enjoy? Look no further – swing by Veggie Grill’s Westwood Village location for an Animal History Museum fundraiser! Meet up with friends, relax with your dogs at one of VG’s outdoor tables, or just grab a quick dinner to go. Hey, you want to eat dinner anyway, right? Why not make it a meal that’s healthy for you, good for one of this country’s most innovative growing restaurant chains and benefits a good cause. 50% of all proceeds go to the museum, so if you ever needed an excuse to treat yourself to a slice of VG’s decadent carrot cake for dessert, this is it! Download the fundraiser flyer here, and either present it or mention it at the time you order so your purchase counts. Saturday, March 14th from 9am – 3pm! Join the Animal History Museum as several thousand families, educators and community groups from all over the Los Angeles area converge on the arboretum for one of L.A.’s longest-running “green” traditions. LAEEF features eco-friendly demonstrations, art/music/science activities and nature games for all ages. Stop by our booth to make a “kitty scratch pad” out of recycled cardboard and check out a preview of our 1st physical exhibit: “Dearest Creature: Stories of the Human-Animal Bond”! *Please note* There is no charge for the Fair, but the Arboretum charges an admission fee. Check the fee schedule here. The 2015 series kicks off at the L.A. Public Library! Our “Out of the Blue” storytelling & craft program – tied to this summer’s LAPL “Read to the Rhythm” theme – begins with one type of animal that communicates through song: birds. Join the Animal History Museum for this free program filled with STEAM-curriculum-friendly storytelling, crafts, educational components and fun! 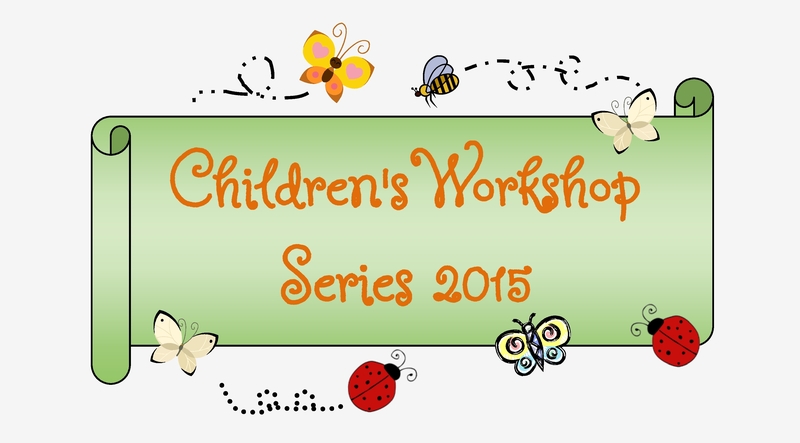 Geared towards grades K – 5, the hands-on activities foster creativity and valuable skills.